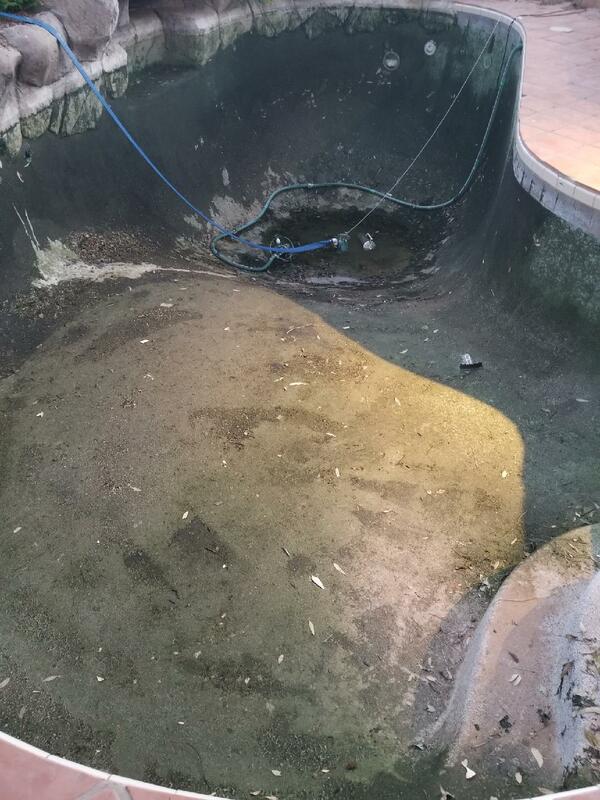 Clean your grimy green pool now! When a pool turns green with algae, the common causes are: neglect, poor filtration or the proper water chemistry was not maintained. Turning a green pool into a clean pool requires the knowledge of an experienced pool service and pool cleaning company, namely Orange Tree Pools! Cleaning your own pool can eat up a significant amount of your time and energy. Having a regular pool cleaning service is one of the best investments you can make for your home and your sanity. Regular swimming pool maintenance is a vital part of keeping your pool clean for both your health and for cosmetic reasons. 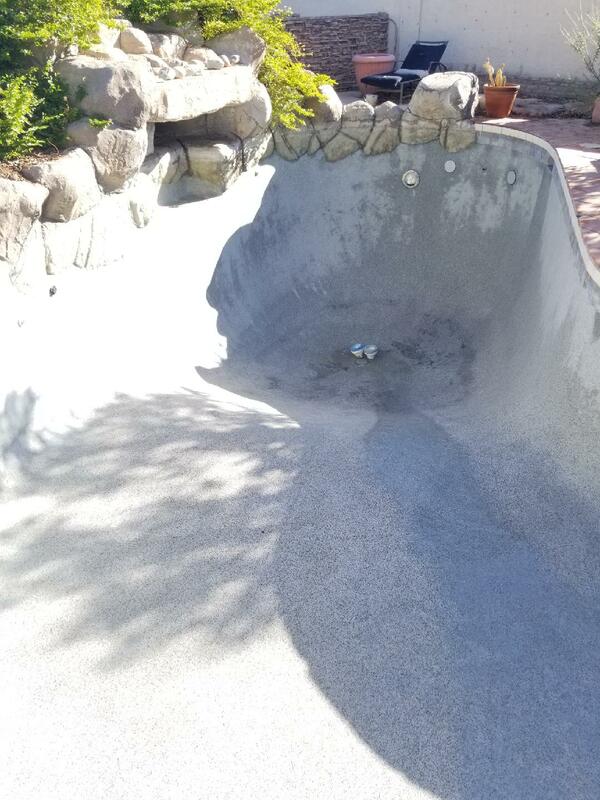 Our customers tell us that they underestimated just how much time, effort and expense is required to keep a pool’s chemicals perfectly balanced and the equipment running smoothly. When your pool is balanced properly, the overall cost of your pool maintenance is much lower. Our weekly swimming pool cleaning services can save you time and money. Our professional pool technicians will clean and troubleshoot your swimming pool. We will leave a weekly progress report via email or on your door so you always know the details of our pool service. Skim the water surface for debris. Clear the pump basket of leaves and debris. Clear the skimmer basket of leaves and debris. Lubricate the backwash piston and pump lid o ring as necessary. Backwash sand and DE filters and add DE power to grids. Muriatic Acid added safely and correctly. Cleaning of DE and Cartridge Filters along with adding special chemicals such as Salt, Phosphate removers, Algaecides, Liquid and Granular shock will be billed on a per treatment basis. Pool equipment repairs and other replacement parts are billed extra on a time and material basis. Technicians will alert the homeowner to any unsafe conditions or if they notice anything out of the ordinary. Our technicians drive clearly marked company trucks, wear company shirts and are clean-cut. Our technicians are properly trained in pool equipment. If your pool equipment needs attention, our technicians alter the homeowner and can arrange to have it fixed. The same technician comes the same day of the week at approximately the same time. Our Platinum Service plan includes all of the features of the gold plan and includes the cost of liquid or granular shock. 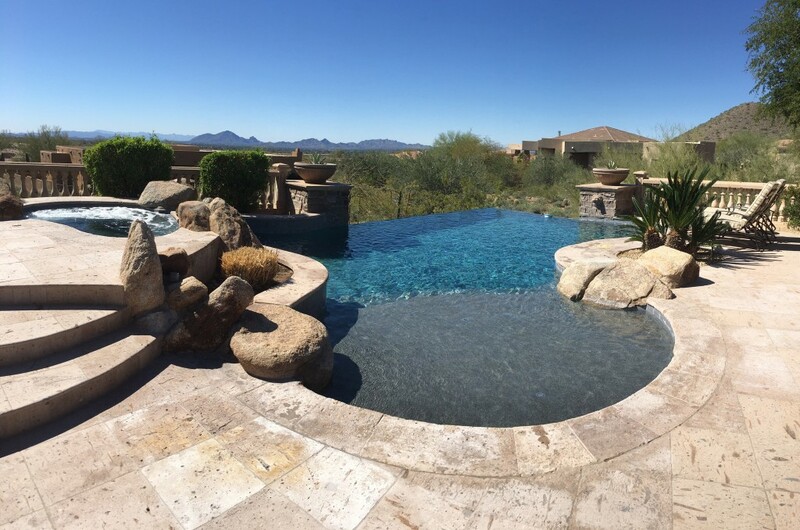 We are located in Phoenix, Arizona and service pools in Scottsdale, Phoenix, Peoria, Sun City, Sun City West, Glendale and Cave Creek. Want to know how we can help you enjoy your backyard pool this season? Call or contact us at 623-974-5300 for a free pool cleaning service and maintenance quote today.